Building in a BAL rated area? 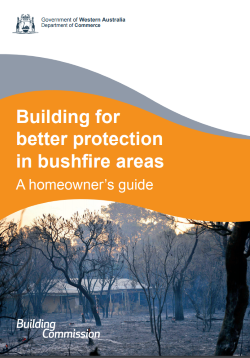 Building a home in a bushfire prone area can introduce a number of additional design, specification and construction requirements. Although this may seem like a daunting process, with careful consideration and planning it is definitely achievable. Western Australia has designated bushfire prone areas which can be found through looking at this map. 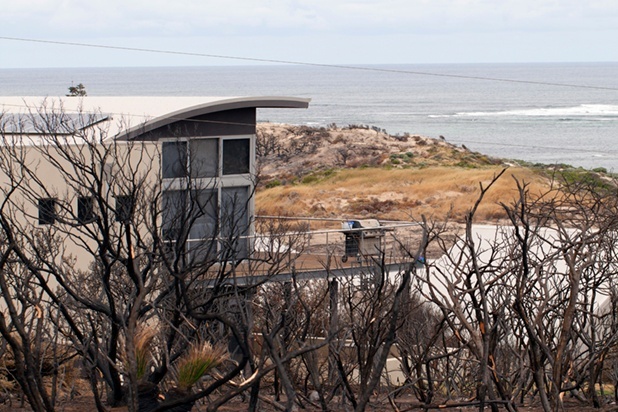 If your home is in an area that is marked as bushfire prone, we can help to decipher what you need to comply with legislations and above all else, keep you and your family safe! To make your life easier, Evoke Living Homes include the BAL assessment as a standard inclusion in all contracts. Firstly, we will contact our certified assessors to conduct a preliminary site inspection in which they will consider a number of factors such as vegetation, contours of your land and proximity to any buildings to determine your BAL rating. The BAL report will tell us whether we need to remove or trim vegetation, increase durability of the standard inclusions in your home or upgrade to additional features such as water tanks to meet an appropriate BAL rating. A common concern amongst our customers is the additional cost incurred when building in a BAL area. There are no surprises with Evoke Living Homes, if a BAL rating is determined, we can find out early on and will liaise with the assessors to ensure we arrive at the most economical option for you whilst not compromising on your desired design or location of your home. Whether building a modular or site built home it is important to consider the implications of the BAL rating. Being local West Australian builders Evoke Living Homes takes the stress of BAL, leaving you on your way to being in your dream home in no time.